4Science community contributes to many open source projects and collaborates with several international organizations and communities to develop, integrate and promote the adoption of technological standards. 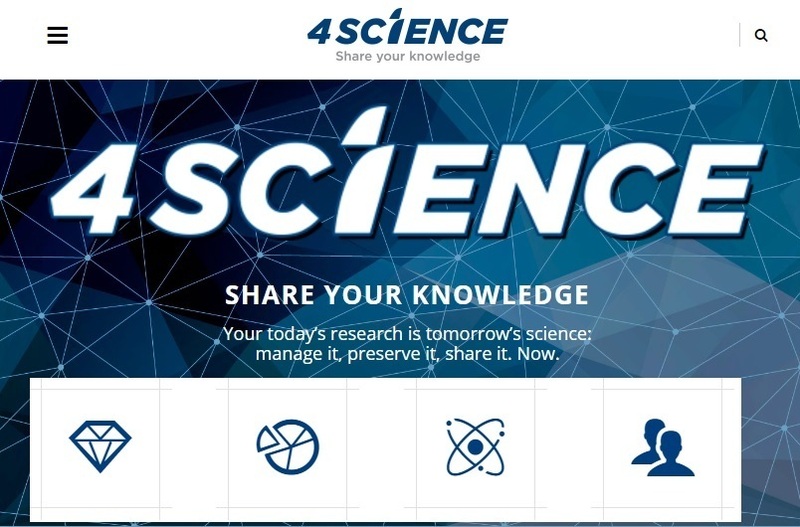 4Science will help you to share Your Knowledge. 4Science was established in 2015 to support universities, research and cultural institutes all around the world in managing and realizing digital projects. 4Science is a Registered Service Provider of DuraSpace, has a member in the DSpace Steering Committee, two DSpace Committers, and is active in the DSpace community since 2004. The 4Science team of experts (acting in accordance with its values) has gained decades of domain expertise and experience resulting from numerous collaborations with universities and research institutes. While working with DuraSpace, euroCRIS, COAR, ANAI for several organisations (at national and international level), 4Science guarantees full compliance with methodological and scientific international standards and strongly supports open source, open standards and interoperability protocols. The 4Science Team can support educational, cultural, academic, governmental, private and commercial institutions, in the different phases that characterize the life of a digital project. For each of its solution, 4Science provides a set of services that can perfectly meet different needs and requirements. To successfully fulfill this mission 4Science chose DSpace, the most widely used repository software in the world. Thanks to the 4Science team deep understanding of the Research Data & Information and the Cultural Heritage domains, 4Science developed two out-of-the-box configurations of DSpace that meet the requirements of these two areas. Bollini Andrea <Andrea.Bollini@4science.it> - the Chief Technology and Innovation Officer of 4Science - will give a talk at the upcoming COAR Annual Meeting (8-10 May, Venice, Italy) (Next Generation Repositories Session) about how to concretely move the repository platforms to the next stage. Suggestions, experiences and ongoing projects moving in this direction from all of you to bring once again the voice of the DSpace and other open source communities are welcome !